Choose LOVE IT and receive $1500 in Sport Chek Gift Cards. 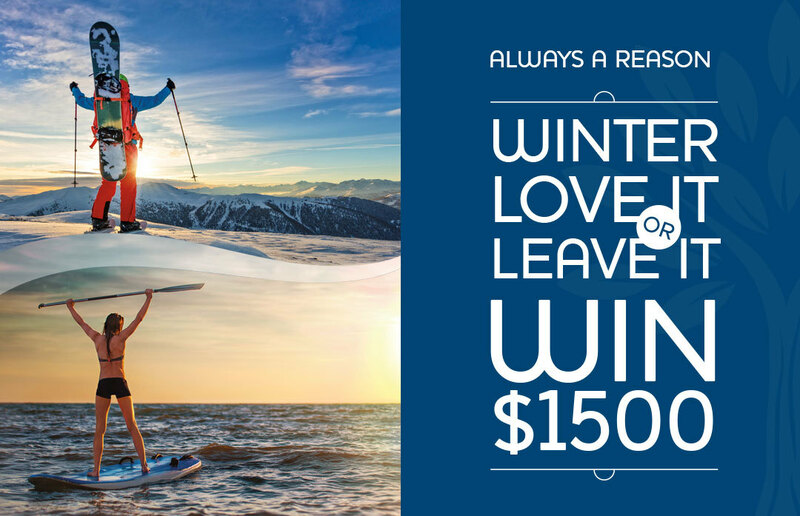 Choose LEAVE IT and receive a $1500 voucher from Flight Centre. Yes, sign me up for eClub so I can be the first to know about promotions & events. We have received your entry. Thanks for entering and good luck!